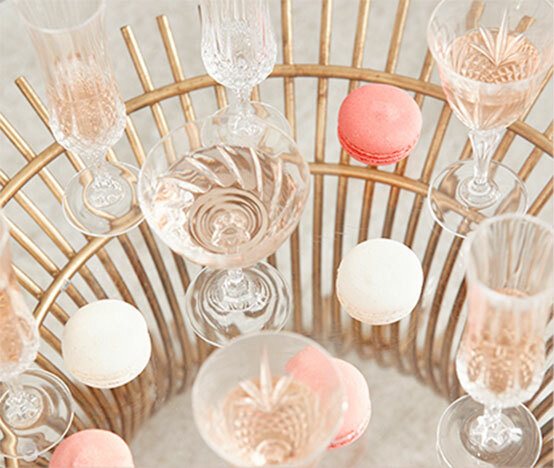 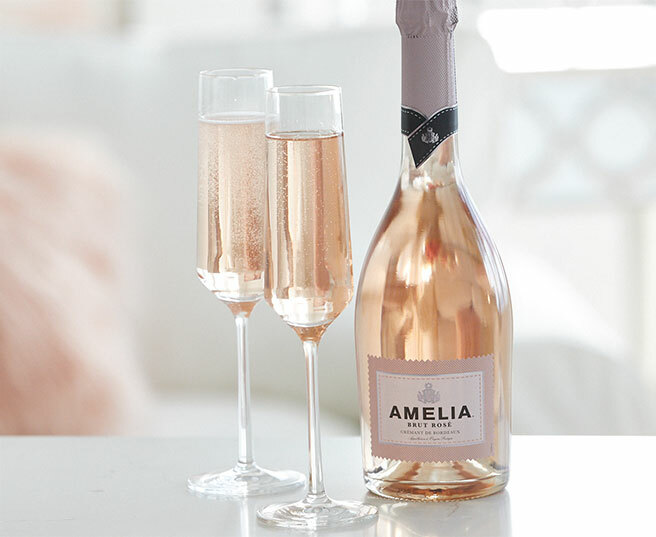 Enjoy the elegance of French Rosé combined with the timeless sophistication of Méthode Traditionelle sparkling wines with Amelia Brut Rosé Crémant de Bordeaux. 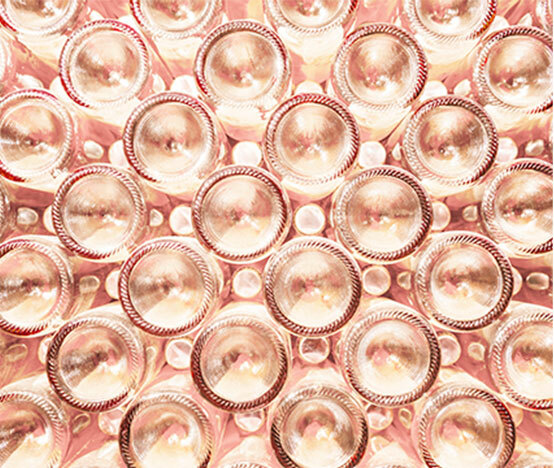 Amelia features a striking pink hue, fruit-focused character and a dazzling dash of bubbles. 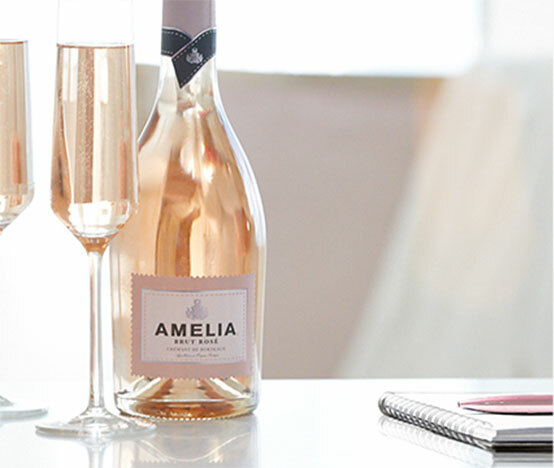 Find out more about Amelia below.